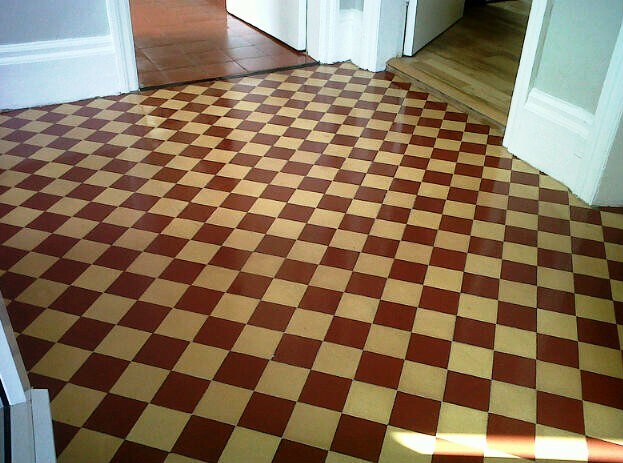 This entry was posted in Work History and tagged Carpet Glue, Cleaning, Dining Room, Hallway, Norfolk, Norwich, Restoration, Sealing, Victorian Tile by abzdominise. Bookmark the permalink. 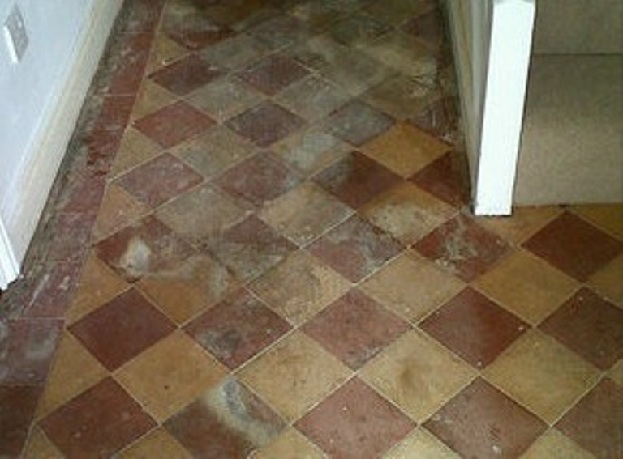 Tile Doctor have the products, equipment and experience to tackle all sorts of tile and grout related problems including full restorations, removing Limescale, repairing cracked tiles and even stain removal with products such as Tile Doctor Reduxa which can lift Red Wine stains out of natural Victorian-Tiled.